Today’s photo shooting is different from the usual, yeah! As we may know, Tees are super in and trendy right now. Therefore, this shooting presents an exact example of changing a simple t’shirt style to a very stylish and fashion outfit #outoftheoven. Chunky statements are the key, I added a volky-sparkly belt and atractive gold chain jewelry; It looks great with strappy high heels or fancy flats. Make your own!!! Get the idea… Enjoy! 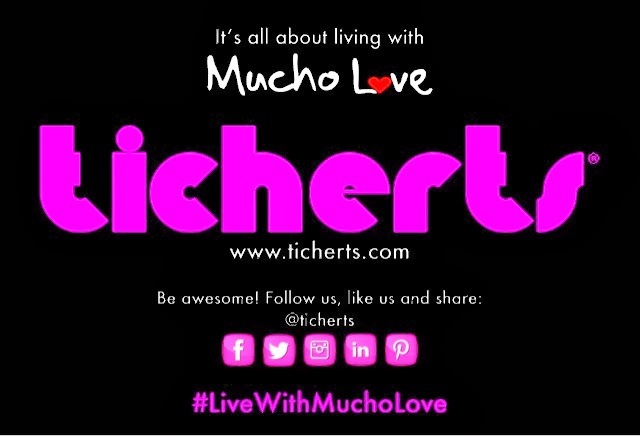 Here at Ticherts we celebrate life, love, art and culture highlighting every aspect of these areas with Mucho Love and good vibes. 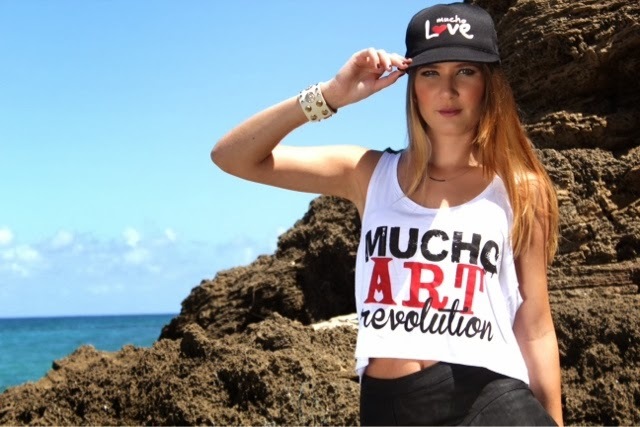 We are much more than apparel, we’re concept creators inspired by positivism, helping people feel and stay connected using basically, but too limited to, tees as our canvas. and feel today. We are a family of individuals from different artistic branches and backgrounds working towards the same goal: to create high quality garments that reflect our culture and creativity. Love is art and art is love. Join us on our journey by following us on Facebook, Twitter, Instagram and all the amazing social media sites that allow us to stay connected. You are the reason we’re here and the reason why we strive to always be better. Remember, we are all one when the mission is spreading Mucho Love! Previous Post Out Of The Oven – "Last Friday Night"!